Family and friends of Anthony Pugliese are raising money to pay for uninsured medical expenses associated with transplantation. 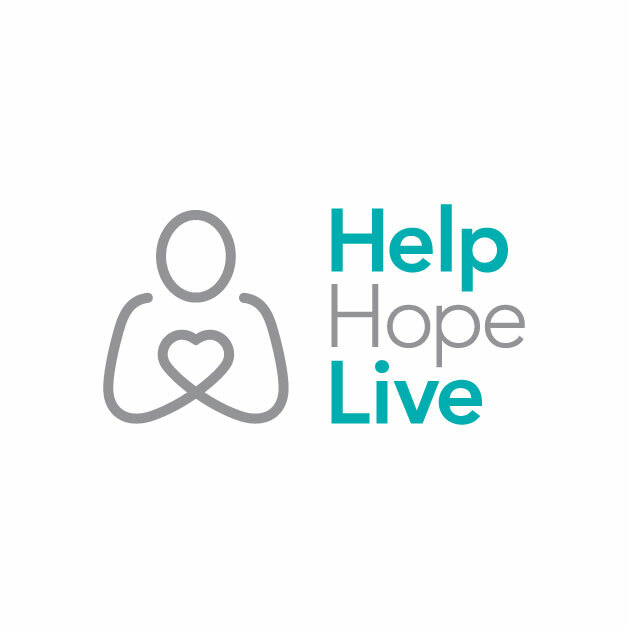 Anthony has chosen to fundraise with HelpHOPELive in part because HelpHOPELive assures fiscal accountability of funds raised and tax deductibility for donors. Donors can be sure that funds donated will be used only to pay or reimburse medically-related expenses. For more information, please contact HelpHOPELive at 800.642.8399. Hard to believe it’s been over 6 years. Still feeing very blessed!! Wow it is hard for me to grasp the fact that it has been over 5 years since I received my new heart. I have been blessed as I have not experienced any type of rejection at all. Most of my issues now are due to the side effect of the anti rejection medications….but I am alive and that is all that counts. I want to thank you all for your continued support and prayers.